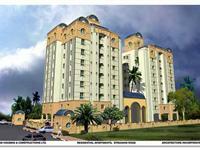 Looking for a property in Purasavakkam? Have a property in Purasavakkam? Have a good knowledge of Purasavakkam? Share it and become a Locality expert. total of about 500 apartments occupying over a million square feet. These flats are available as 3 & 4 bedroom units, duplex and penthouse with integrated basement car park. 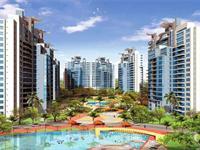 Jains Amrit Kalash offers you the ideal home in every way. The size of the apartments ranges between 920 sq.ft & 1380 sq.ft Located in Strahans Road, very close to Doveton Circle, Purasaiwalkam-live within close proximity to the cities.